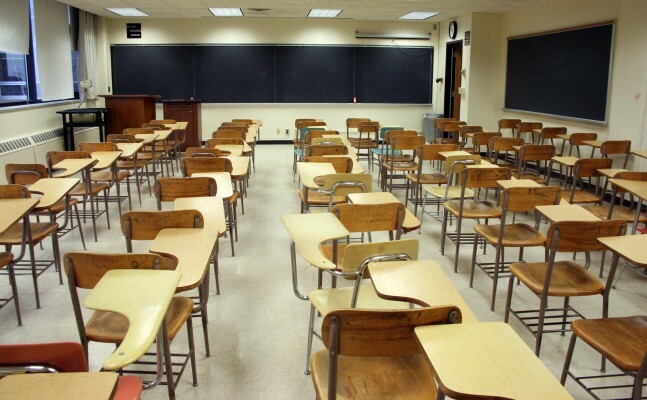 Coastal and inland schools will share the same 2014 academic calendar due to a string of public holidays in April, the Department of Basic Education said yesterday. Department spokesperson Elijah Mhlanga said 2014 would be a one-off. “Under normal circumstances the opening of schools at the beginning of the year is staggered,” he said. Between April 18 and May 1, there are five public holidays: Good Friday on the 18th, Easter Monday on 21st, Freedom Day on the 27th, a public holiday on the 28th and Workers’ Day on May 1. “Usually, the Easter weekend would be included in the school holidays to mark the end of the first term. This will, however, not be possible in the 2014 school year because the Easter weekend is from 18 to 21 April,” Mhlanga said. “If the end of the first term was to be inclusive of the Easter weekend, the first term would be 65 days, which is more than the average 52 days,” he said.